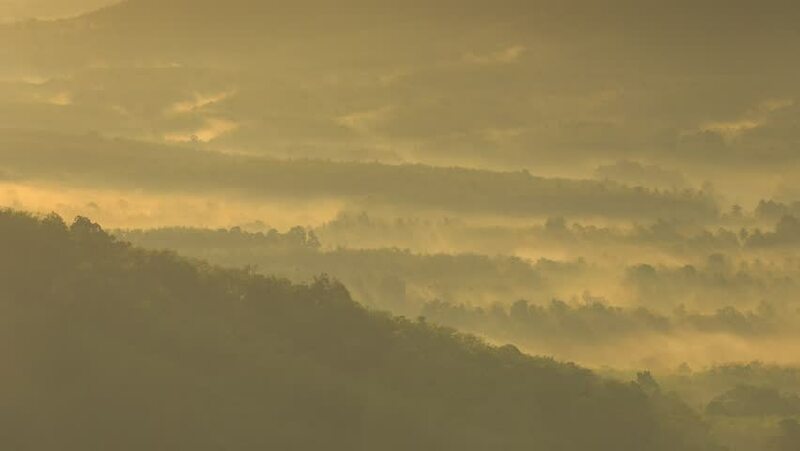 hd00:14Misty dawn in the mountains. Beautiful sunrise landscape. hd00:20The landscape is forest and mountains are from high angle. hd00:14Timelapse Sunrise in Pha Taem National Park Ubon Ratchathani Thailand.